To provide greater realism, Academia is equipped with a fully functional, state-of-the-art operating theatre system that allows surgeons to gain hands-on experience working in a real operating room — but without real patients. 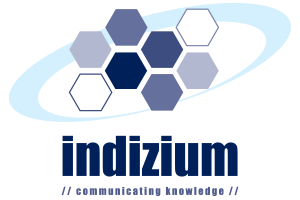 Computerised simulation training overcomes some of these limitations. Students and trainees are able to perfect their skills at their own pace, as well as have a clear measure of their competency. Since there is no direct contact with patients, simulation training also reduces medical errors and enhances patient safety. At SingHealth, surgeons have been training using simulation technologies for a few years now, but these were done in various locations. In Academia, these technologies — and new ones — will be centralised and housed in the SGH Surgical Skills Centre. 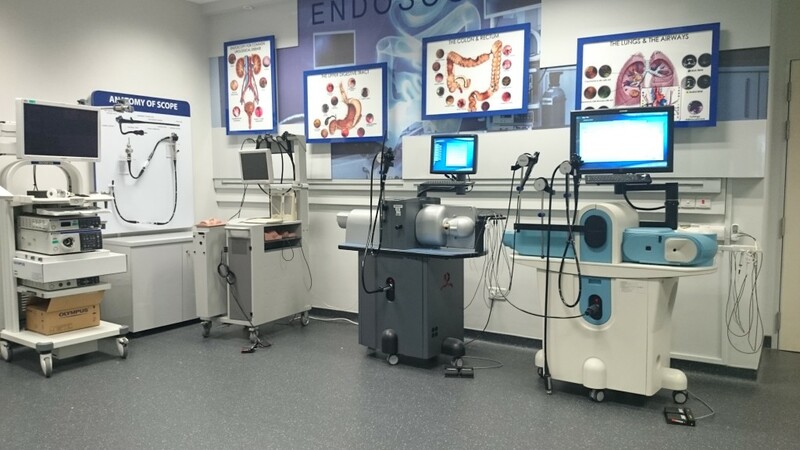 The equipment ranges from basic task trainers like knot-tying boards and suturing pads to high-fidelity computerised simulators that allow users to gain hands-on experience for a range of minimally invasive, endoscopic and endovascular procedures — all of which require surgeons to have a high level of psychomotor skills and hand-eye coordination. As the users control the surgical tools on the simulators, they are able to feel resistance from the tissues they are working on, which makes the experience very realistic. The computerised simulators are also able to track performance of the user, which is useful in deciding if a trainee can move on to contact with real patients. 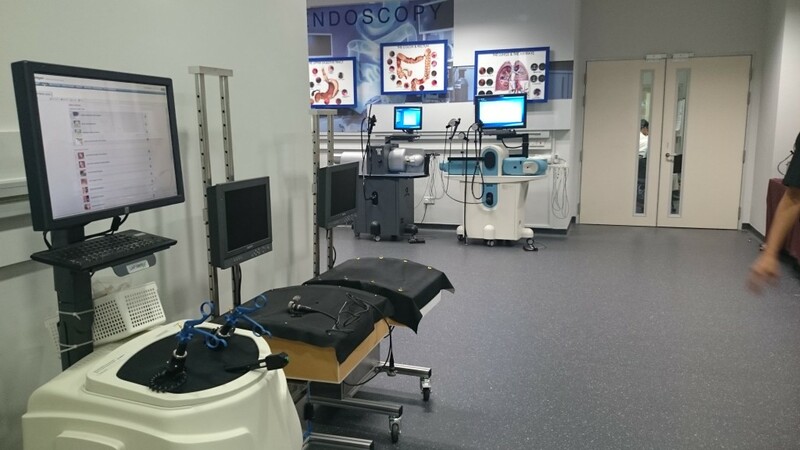 Some of the simulators also allow for specific patient data to be keyed in so that surgeons can practise and perfect the procedure before replicating it on the real patient. To maximise learning, the 24-hour centre can be accessed at anytime with a card. It is also fitted with an AV system that allows live transmission of a task being performed to other seminar rooms and classrooms for sharing, teaching and discussion.